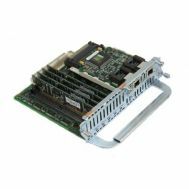 Home/Networking/Telephony Equipment/Voice & Fax Module/PVDM-256K-4 Cisco 1700 Series 4 Channel Packet Voice/Fax Dsp Module. Refurbished. PVDM-256K-4 Cisco 1700 Series 4 Channel Packet Voice/Fax Dsp Module. 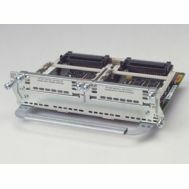 VWIC-2MFT-T1-DI Cisco 2 Port RJ48 Multiflex Trunk with Drop Insert. New Factory Sealed. 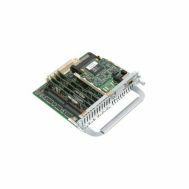 VIC3-2FXS-E/DID Cisco 2-Port FXS Enhanced and DID Voice/Fax Interface Card. New Factory Sealed. 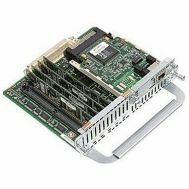 NM-2V Cisco 2600/3600 Voice Network Module With 2 Voice Interface Card. New Factory Sealed. 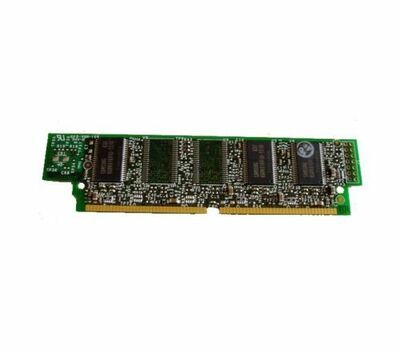 EVM-HD-8FXS/DID Cisco High density voice/fax extension module-8 FXS/DID. New Factory Sealed. 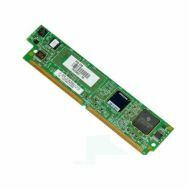 PVDM2-32 Cisco Systems 32 Channel Packet Fax/Voice PVDM DSP Module. New Factory Sealed. 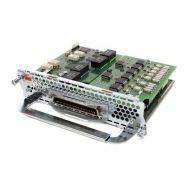 NM-HDV-2T1-48 Cisco 3600 Dual Port 48 Channel T1 Voice/Fax Network Module. New Factory Sealed. 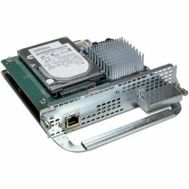 VIC3-2FXS-E/DID Cisco 2-Port FXS Enhanced and DID Voice/Fax Interface Card. Refurbished. 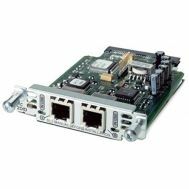 NM-HDV-1T1-24E Cisco 3600 Single Port 24 Enhanced Channel T1 Voice/Fax Network Module. Refurbished.